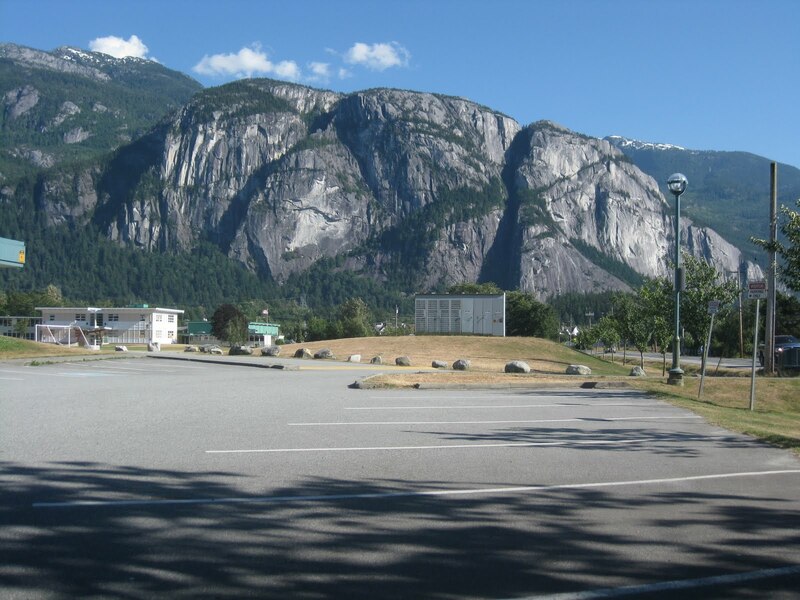 The view from downtown Squamish, the Canadian Rockies are way cool when compared to the Colorado Rockies. They stay snow covered most/all of the year are rugged and difficult to get to. They are real adventures for those who enjoy it. I think the closest range is called the Tantalus (but don’t quote me on that). I didn’t have the time to do much when I was in town because I was squeezing my presentation in before a bigwall expedition in California three days later. I wanted to get into the backcountry but knew that a silly injury at this time would be a real bad thing. So I enjoyed the climbing closer to home and watched the tug a way and other events that Arcteryx planned for the festival goers. I also participated (as a model) in the climbing photography clinic. We had about 9 folks who learned some things about shooting outdoor sports and climbing. They all had a chance to jumar (ascend a rope) to practice top down photo taking. I had to climb and reclimb a wonderful 5.7 that the name escapes me in the Smoke Bluffs just in town. 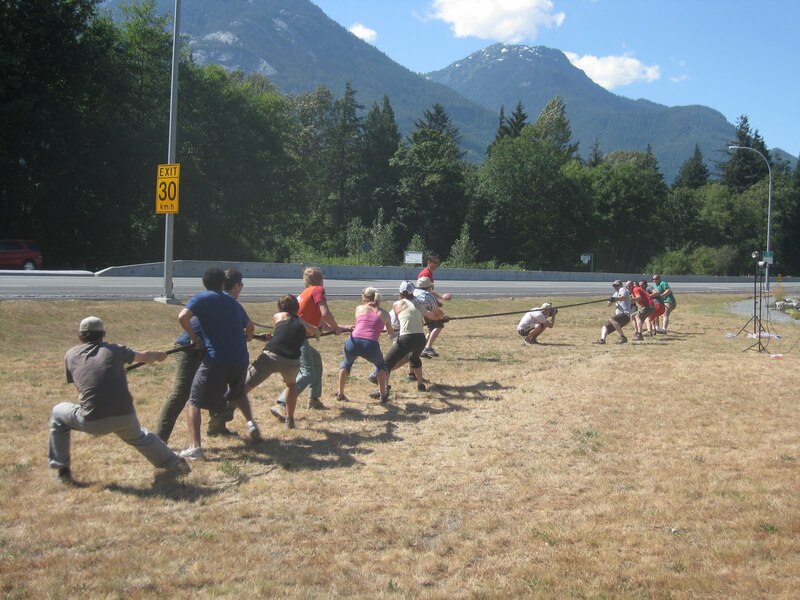 It was great fun seeing the participants learn how to jug and take some fabulous photos while hanging on a rope. Thanks for not beating me up too badly during the all day pose down! A view that never gets old. 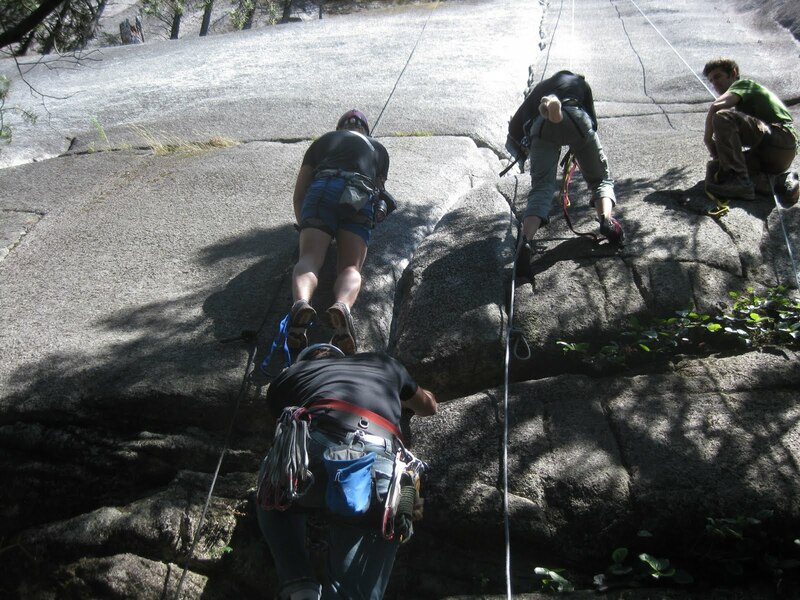 All the great climbing at Squamish and its all just a few minutes hike from the side of the highway. I took this one from the middle school parking lot where I gave a slide show on climbing and new routing in Norway. We had a sold out show, saw two presenters and a couple of climbing videos that rocked! Well, I am sure that the two people that actually read my blog gave up hope for new material this year. I am here to say that I am back online from my Canada trip and from my California trip and from my relocation to Grand Junction, Colorado. I have some stories, photos and of course more plans for the next few months so stay tuned as I play catch up with material for you all to take in. 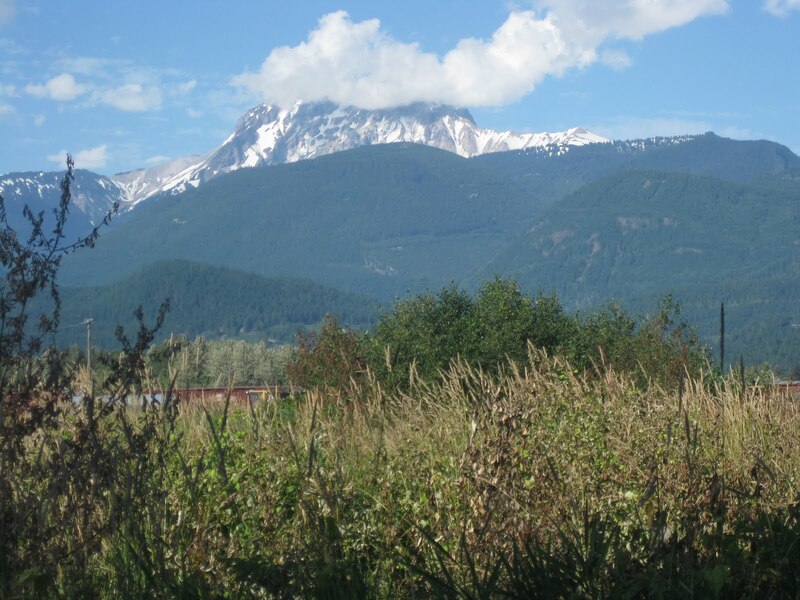 First off will be a summary of the Squamish Mountain Festival in Squamish, British Columbia just outside Vancouver.